The Bahamas......We're On To Something!! Are you looking for an amazing beach? How about the feel of privacy and remoteness? A relaxed atmosphere where everything is casual and you can really kick back? Do you want multiple great dining options? How about a little shopping? The convenience of available groceries and carry-out stores? A boat to rent and lots of little nearby islands to explore? Really nice people who are happy to welcome you to their place? Not too difficult to get to? We have been looking for all of these things in one place for years. We’ve seen lots of amazing beaches all over the world, but have struggled to find a place that gave us the remote feel and an amazing beach as well as multiple food options and the ability to explore the surrounding area without a whole bunch of hassle (sometimes it’s not even possible!). We’re on our way back from the Bahamas and we think we’ve found a place that gives us everything we’re looking for! 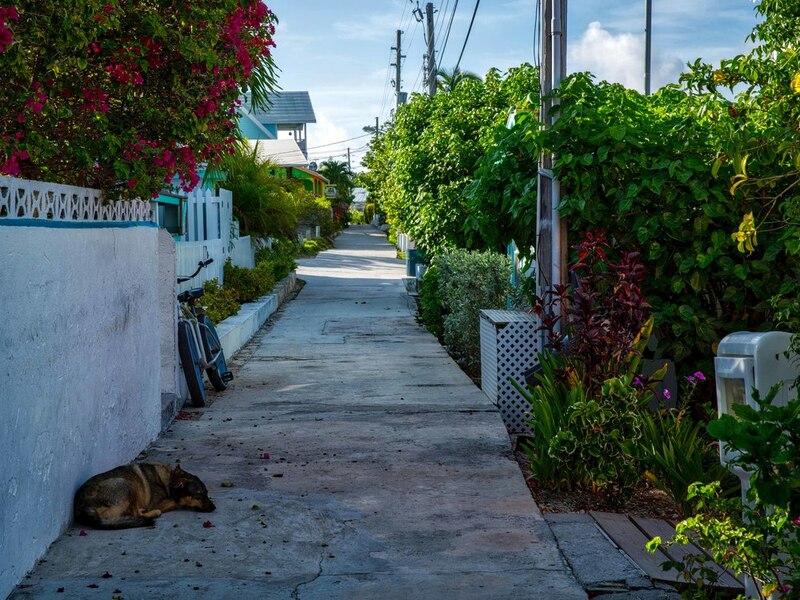 We spent a week in Hope Town on the island of Elbow Cay in the Abaco Islands (part of the Bahamas). One of the first people we met when we arrived was a gentleman from London. He asked “have you been to Hope Town before?”. We said “no”, and he just said “you’ll be back!”. He was right! The Abaco Islands are a group of islands and barrier cays in the northern Bahamas, east of southern Florida. 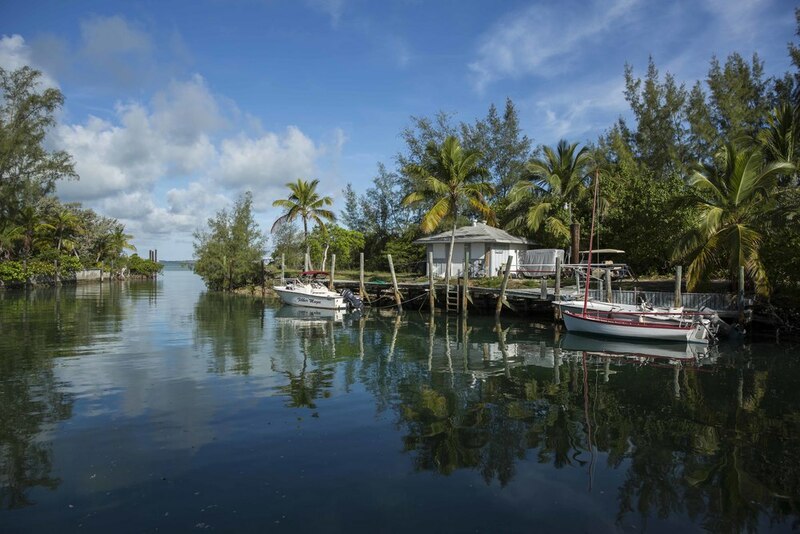 To get to Hope Town, we flew from Cleveland to Miami and Miami to Marsh Harbor on the island of Great Abaco. From Marsh Harbor there are ferries to the smaller islands (cays). Our other trips to the Bahamas all involved third flights from Nassau. The ferry experience was much different! We took a short taxi ride from the airport (about 15 minutes) and arrived at the dock where we sat in the fresh air enjoying great scenery and some cold beverages. The ferry ride was about 20 minutes and was a lot less stressful and overall more enjoyable than sitting in the airport waiting for another flight! 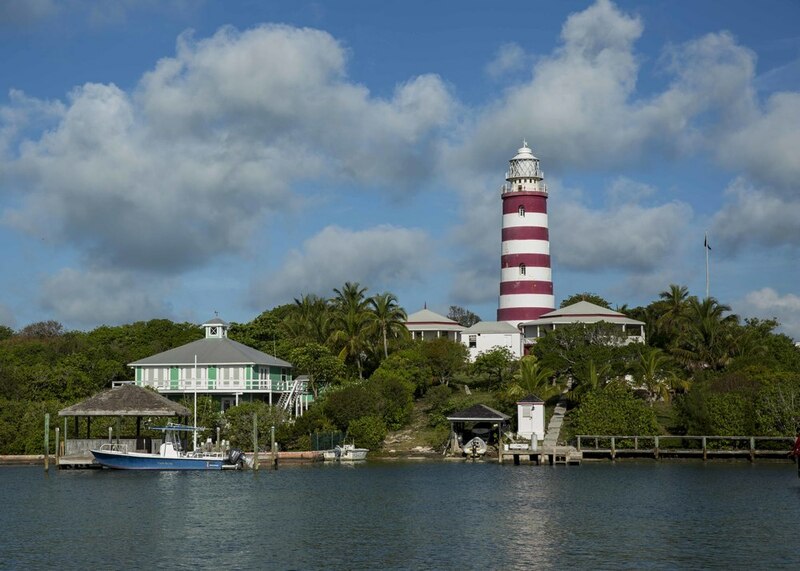 When we arrived in Hope Town we were immediately impressed with the overall vibe… a lively harbor with lots of boats, waterfront restaurants, quaint houses, and a working lighthouse. Because the part of the island where Hope Town is located is so narrow, we walked for about 5 minutes and saw the beach that’s miles long… beautiful water, white sand, and almost no people! Could this be real? It was! We stayed in the Hope Town Harbour Lodge, but found that the majority of the people who visit rent houses. As we explored the island we found that most of the houses are available for rent, and there are tons of different options… the “town” part of the island, the more remote other end of the island, beach front, harbor front with a dock, etc. There’s something for everyone. There are also lots of different sizes to accommodate a small family up to multiple families. When we return we will definitely rent a house. Interested in finding out more? We noted Hope Town Hide-A-Ways, Elbow Cay Rentals, and VRBO.com (vacation rental by owner) as some of the sources of rental information. There are lots of food options. There are multiple grocery stores, a couple beverage carry-out stores, and a number of great restaurants. Most are in Hope Town, but there are offerings in other areas of the island. The restaurants offer fresh fish prepared a variety of ways, conch however you like it, and plenty of chicken and beef selections. One of our favorite spots was “On Da Beach”… - it looks like a shack on the beach, but don’t let the look fool you – the food is awesome – we had the best tuna of our lives there! If you’re thirsty after a long walk on the beach, Brandon mans the bar and makes an awesome “Turtle Racer”! 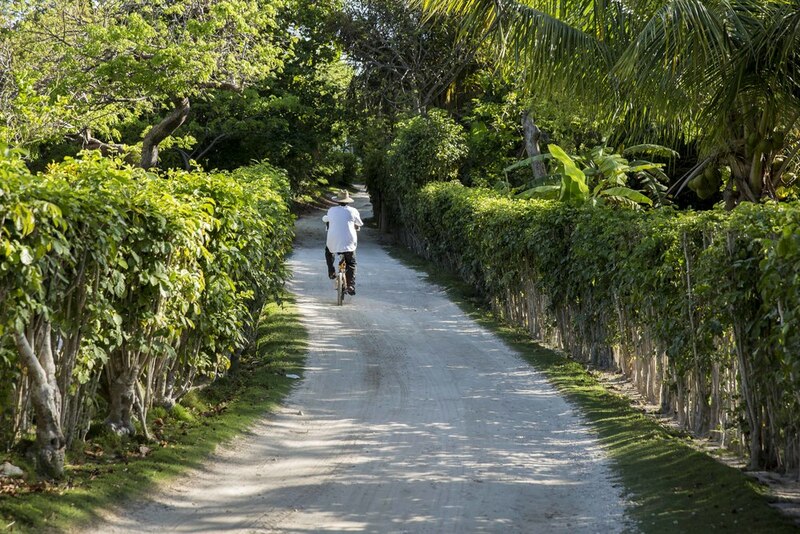 Elbow Cay is a fun island to explore… we walked and rented bikes, but golf carts are available for rent and are used as the main way to get around the island. There’s a water shuttle that runs from different locations in the harbor, and the restaurants will pick guests up and drop them off after their meals. 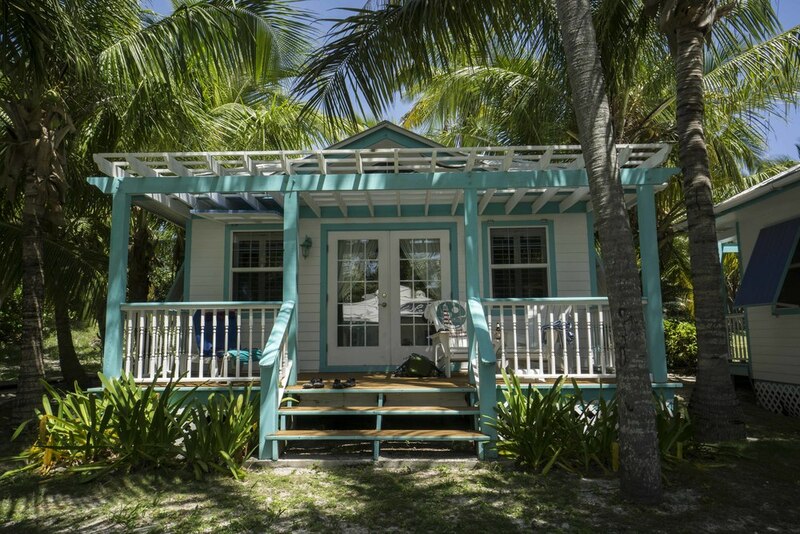 Overall, the Elbow Cay super welcoming and friendly to guests! Looking to venture off of the island? If you’re in to diving, snorkeling, and/or fishing and prefer arranged trips, Froggie’s: http://www.froggiesabaco.com , located in Hope Town, offers full and half day snorkel and dive trips, and fishing trips. There are a number of other fishing charters available. There are also lots of boat rental options… we talked to lots of people who visit the area frequently and they highly recommend renting a small boat and exploring the surrounding area… there are lots of reefs for snorkeling, great places to fish, and other fun islands and beaches to visit. We’ll definitely do this on our next trip! Our conclusion… we’ll definitely be back… perhaps a Bahamas “project” is in store for next summer!